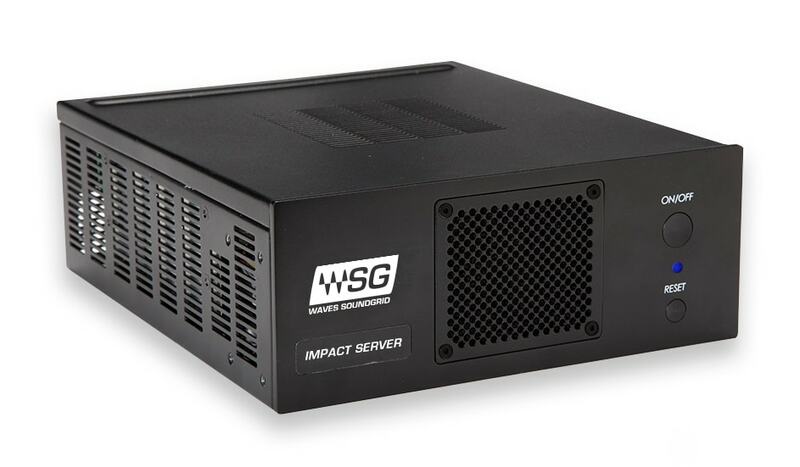 Compact and portable, rugged and durable, the rack-mountable Impact SoundGrid DSP server takes the load off your computer and gives you more plugin processing power when mixing in the studio or live. In the studio, add the Impact server to the audio interface and DAW you already have in order to free up your computer and offload your plugins to the server. 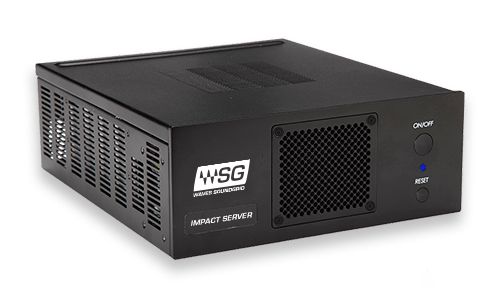 Use the Impact server with a SoundGrid audio interface to record with plugins without latency. 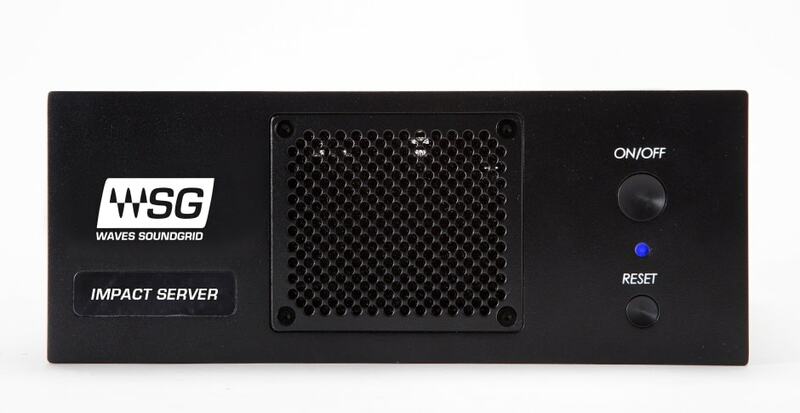 When mixing live, use the Impact server with a SoundGrid audio interface and any compatible mixing console to run plugins at ultra-low latency: practically real-time. 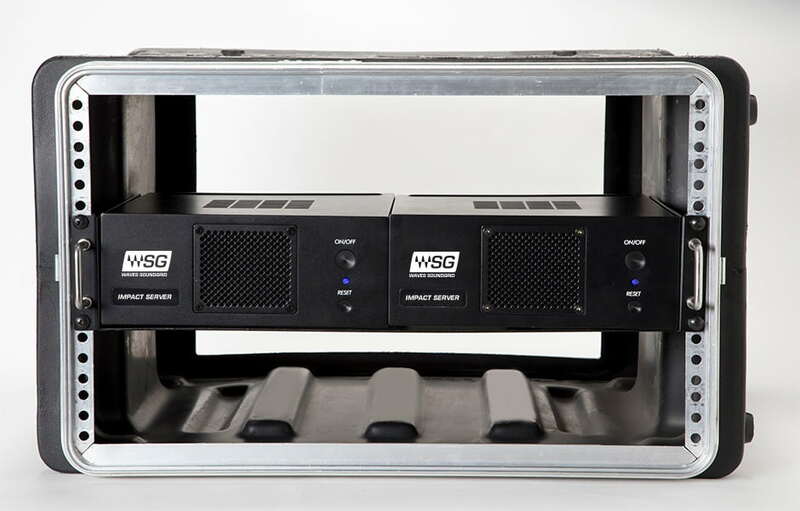 This all-metal casing, rugged 2U unit is only half the width of a standard 19-inch rack. 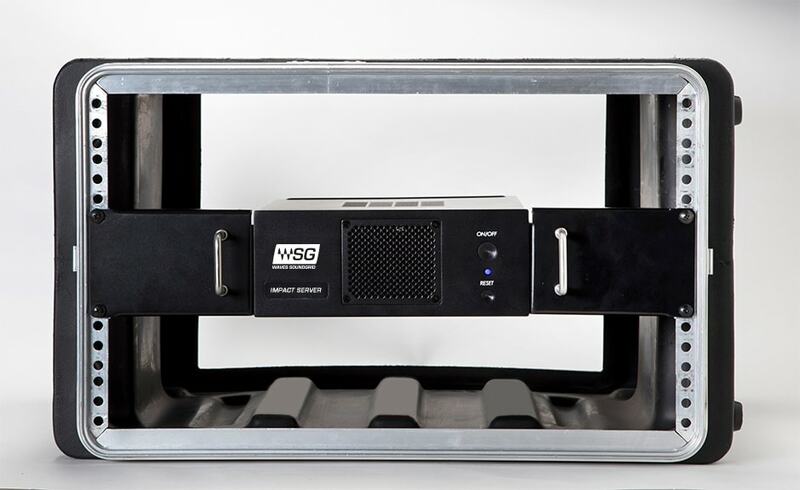 You can rack-mount a single server using rack-ears, or mount two servers side-by-side using a rack-shelf. 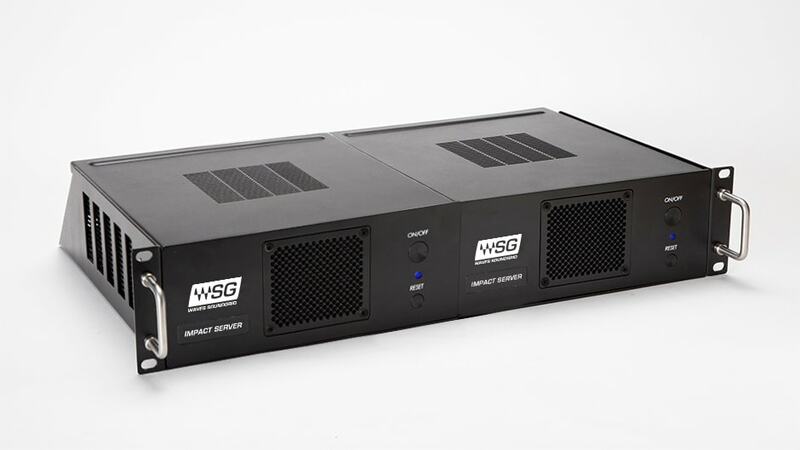 Small enough to fit in your carry-on luggage, you can easily take the server with you and supercharge your mixing power anywhere you go. Actual product may differ from images due to design changes/enhancements. The table below indicates the number of plugin racks and plugins that can be inserted into MultiRack and loaded to the SoundGrid Impact server before the system reaches DSP overload (85%) or fails to play audio fluently (clicks, dropouts, corruption). The table below indicates the number of plugins that can be inserted into StudioRacks and loaded to the SoundGrid Impact Server before the system fails to play audio fluently (clicks, dropouts, corruption).